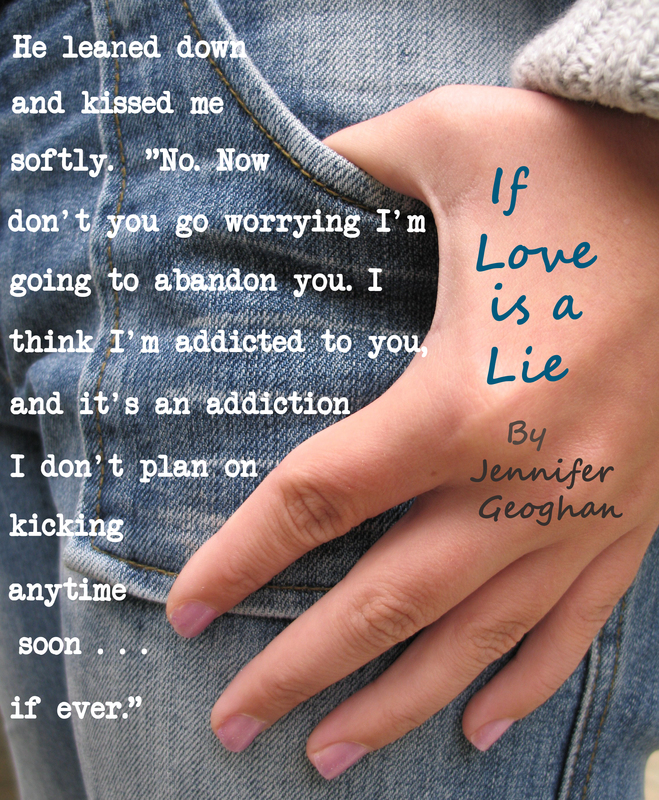 Continuing my series of book promotion ideas leading up to the launch of my new novel, If Love is a Lie, Finding and Losing Love Online, here’s today’s topic: Book Quote Teasers. So I’d recently started noticing another author I admire posting on her Facebook page little images with quotes from her novels on them. I liked the idea. Facebook is visual. Let’s face it, you can write out in text form all you like, but what really gets read are posts with pictures. 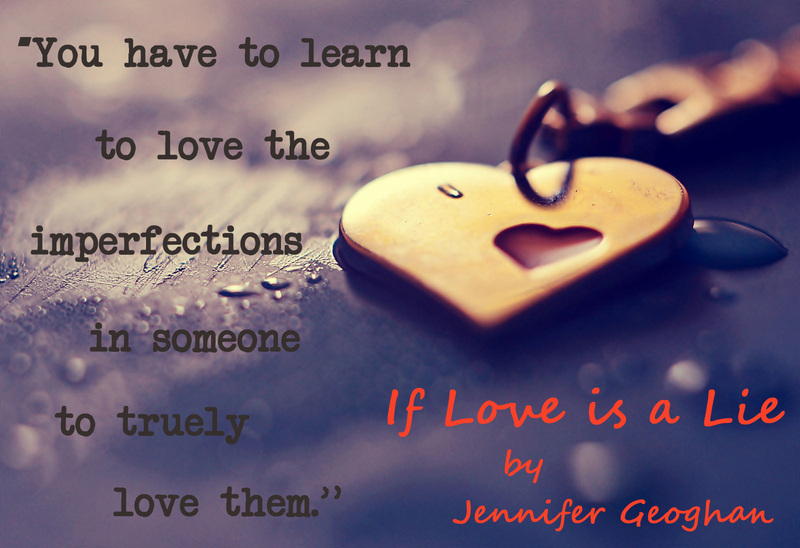 But how many times can you post and re-post you book cover without it getting old … This goes for Pinterest as well. So her quote images were nice … but the images were a little boring. I had a feeling I could spice that up a little and decided to take a whack at creating my own. I have to say that to do this effectively, I HIGHLY RECOMMEND you think about this while you are editing your book. Well, I’ll tell you why, because it’s a heck of a lot easier to highlight those quotes when you’re deep in the editing process than it is to try to find them after you’re already done. Sure, you can probably think of a few good ones off the top of your head, but the little gems will be harder to find. Thankfully, I was still editing when I came up with this idea. I kept a little list of them and started fiddling with the best ones I had and searching for good high quality images to pair them with. THIS IS KEY … The image really needs to match the quote in some way. Don’t be too literal and don’t be too generic. I’m not a big fan of showing faces on these images. I like to leave faces to the reader’s imagination. A character’s first physical description. A point of great conflict. A point of great revelation. But always something where I feel I surpassed myself in my descriptive language, where in a handful of sentences, I conveyed a great emotion or impression. If your quote is too long, you have to have a small size font and you want it to be a quick easy to read quote, where the book title and author’s name are clearly visible. You want whoever reads it to say “WOW. I want to read the rest of that book!” Based solely on those few sentences. So, have you tried this? Where do you post them besides Facebook and Pinterest?